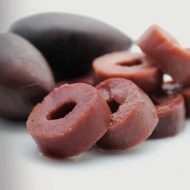 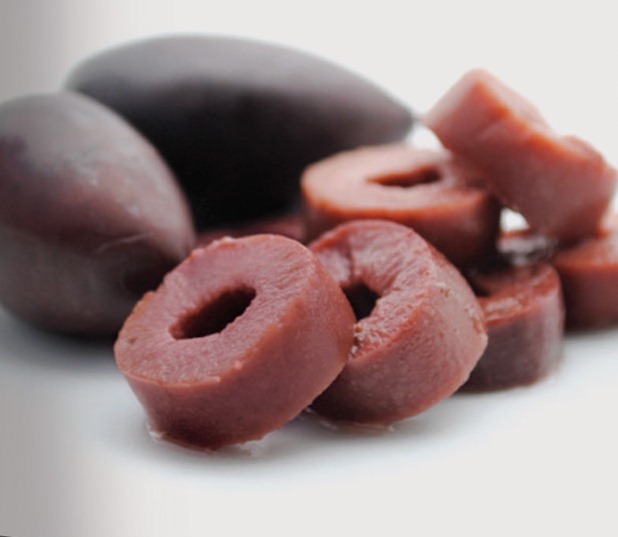 Kalamata olives sliced are ready to be used in your favorite dish. 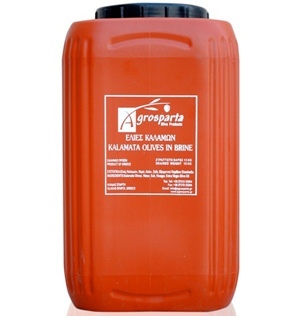 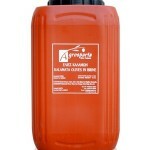 Available in 1 Kg, 2 Kg, 5 Kg and 12 Kg drained weight plastic barrels. 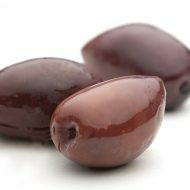 Our vision is to be one of the most appreciated suppliers of Greek olive products, offering our distributors and consumers natural products of high quality, using innovative techniques and always with respect to the environment.